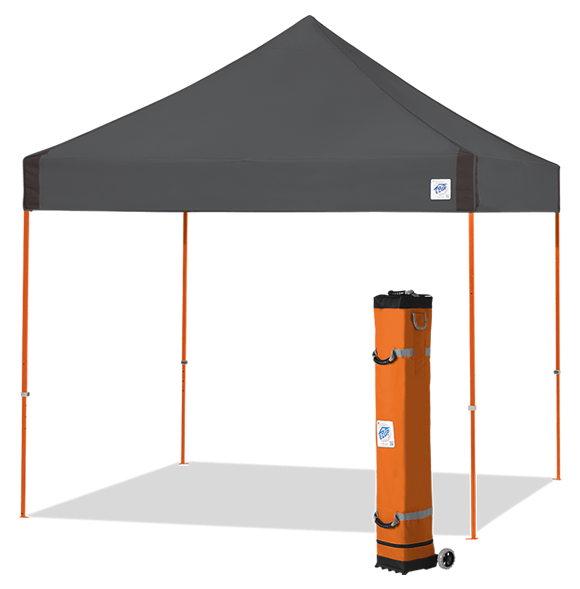 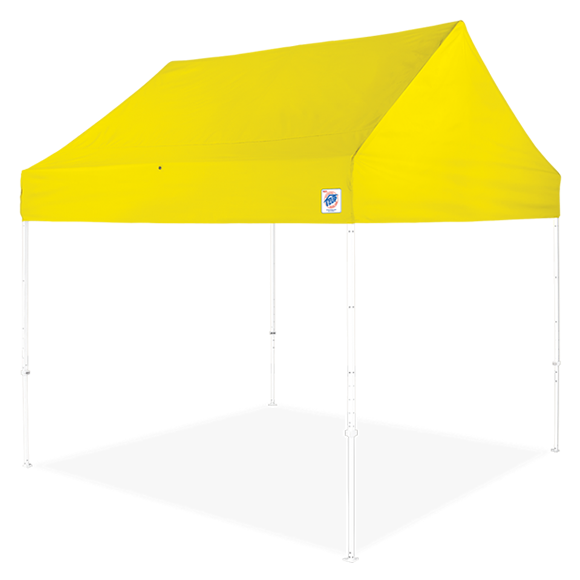 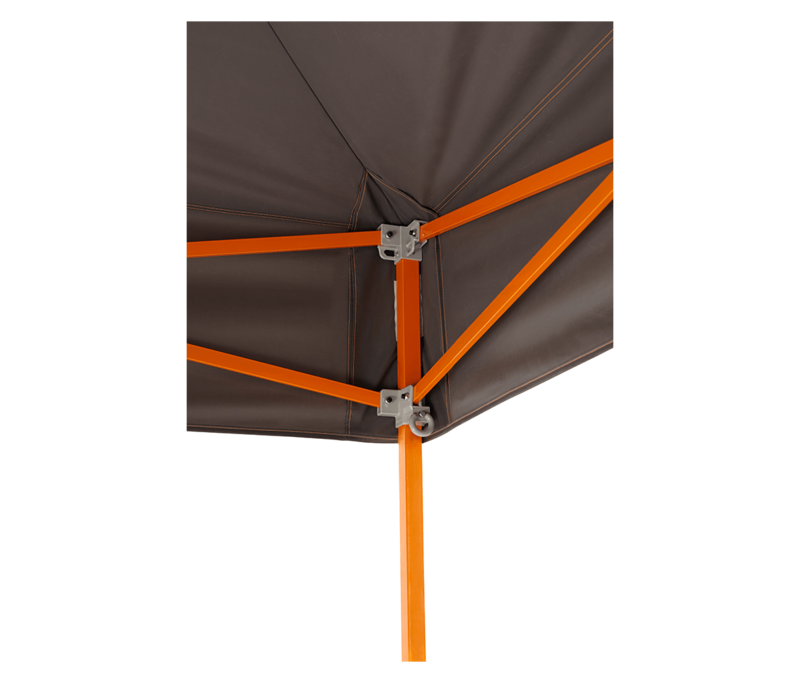 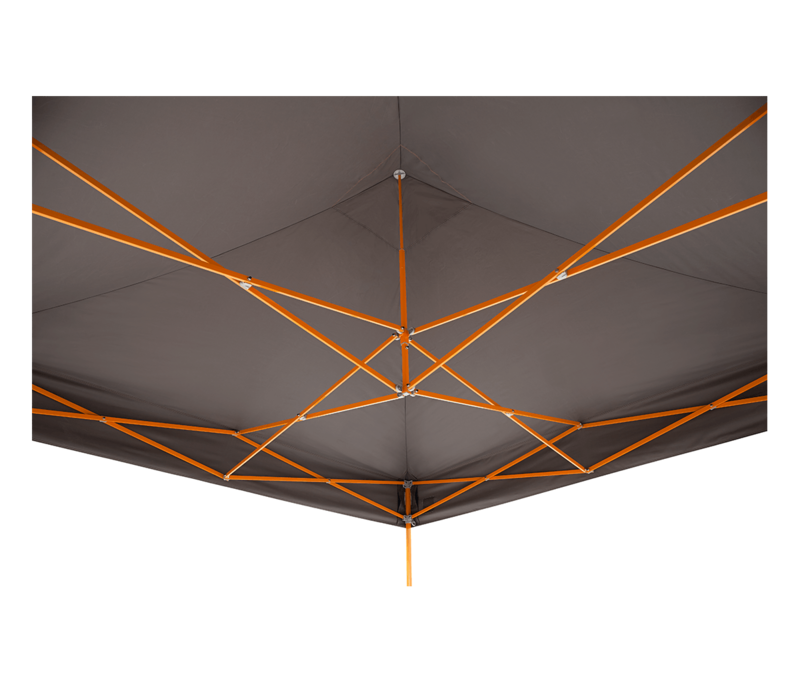 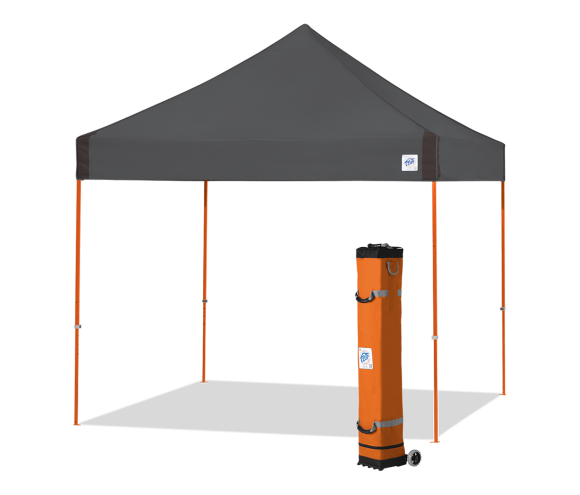 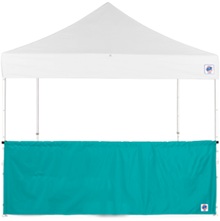 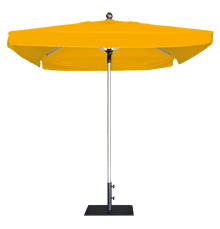 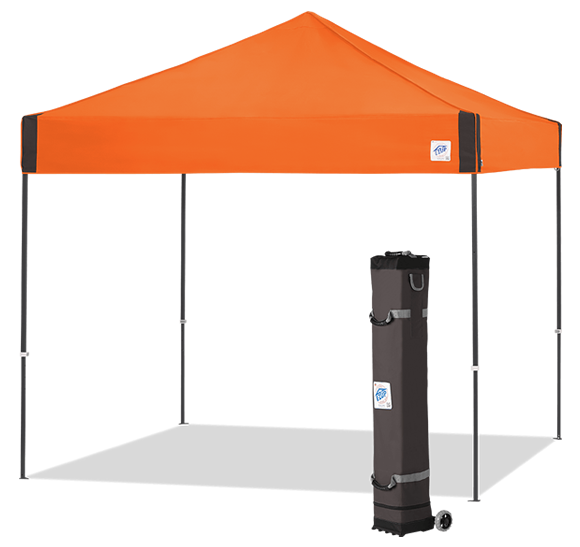 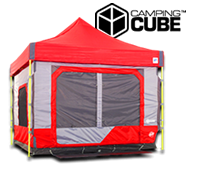 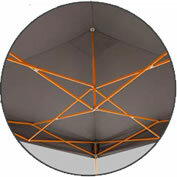 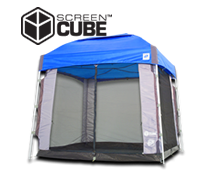 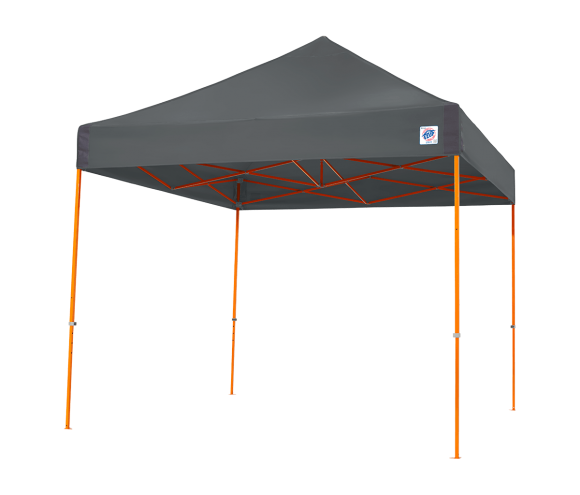 With 8 NEW colors and upgraded stylizing, the Vantage Instant Shelter takes portable shade to a new level of cool. 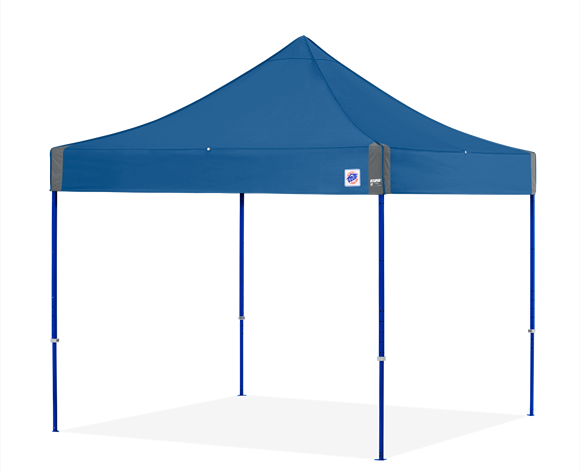 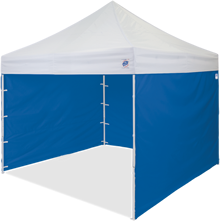 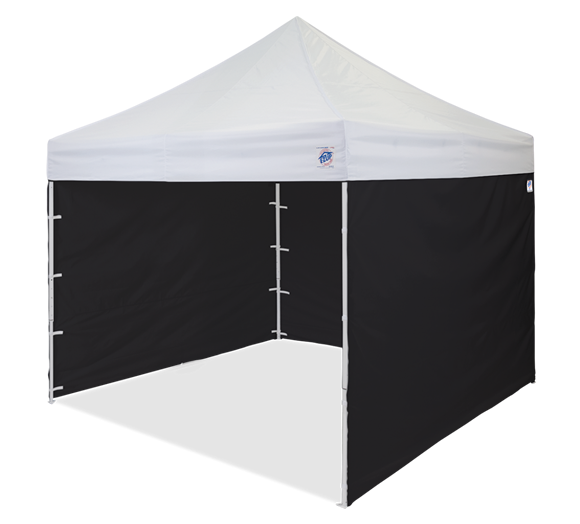 Featuring a clear span center inside and a full 100 square feet of shade, set yourself apart from the crowd and settle into shaded comfort. 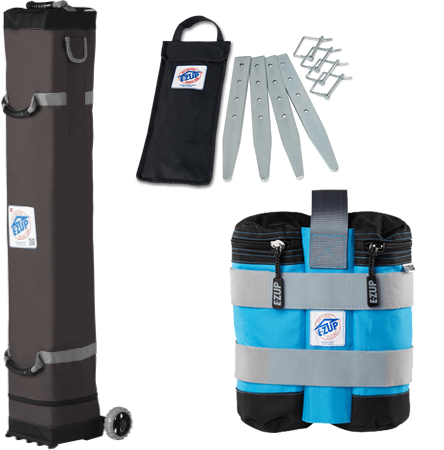 And the all-new upgraded roller bag makes it E-Z getting you to the beach, the stadium or the street fair. 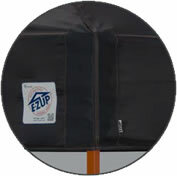 E-Z UP quality, innovation and style has you covered. 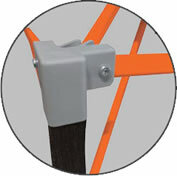 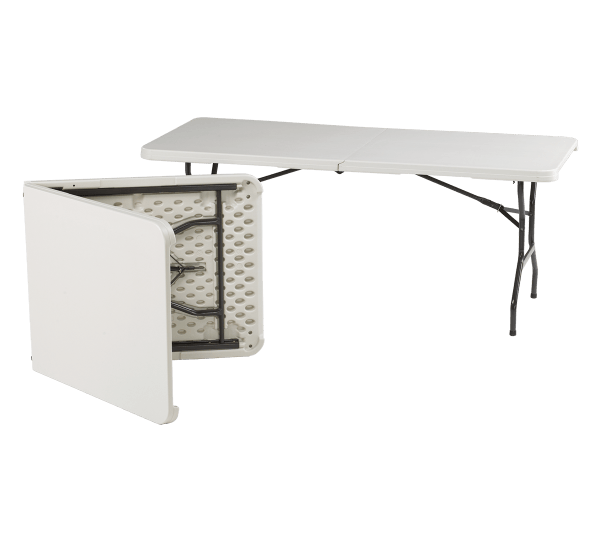 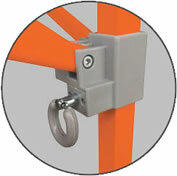 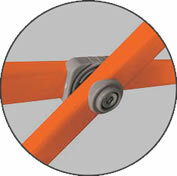 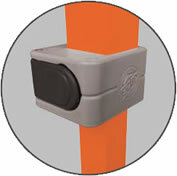 Provides extra support and strength.